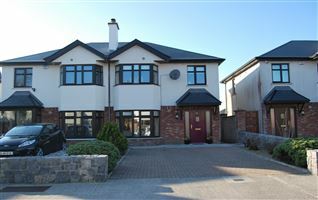 REA Hynes are offering a unique opportunity to acquire this magnificently present 4 bedroom residence located in Ard Grainne. 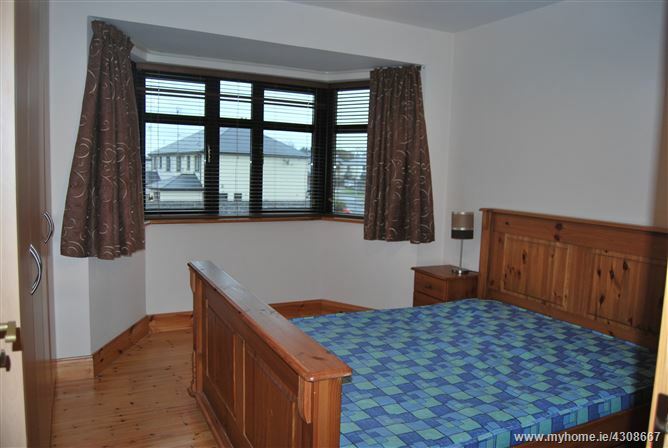 This fine residence benefits from well proportioned accommodation, which has been well maintained and is now presented in excellent condition throughout. 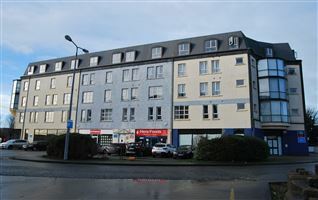 Upon arrival, you will appreciate the bright and spacious interior coupled with the vendors exquisite taste in décor and presentation which is of the highest standard throughout. 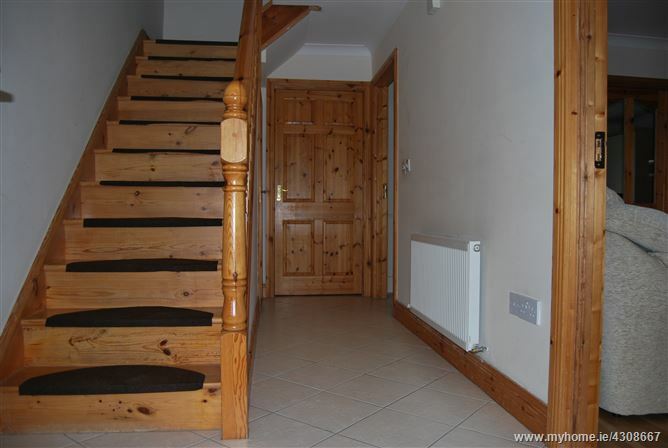 The entrance hall is light filled with tiled flooring. 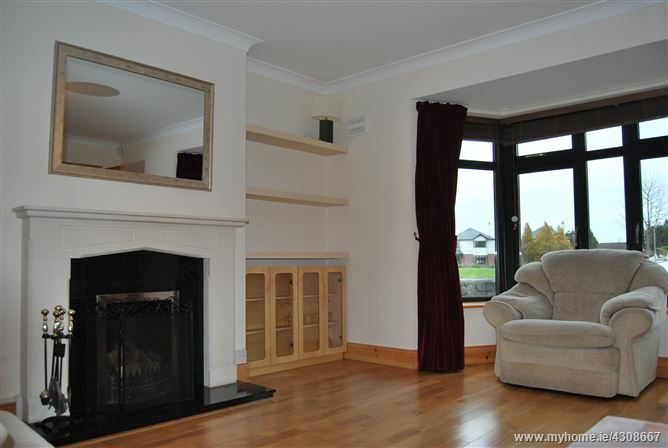 The sitting room is generous in size and offers a white marble effect fireplace and a bay window illuminating the entire room. 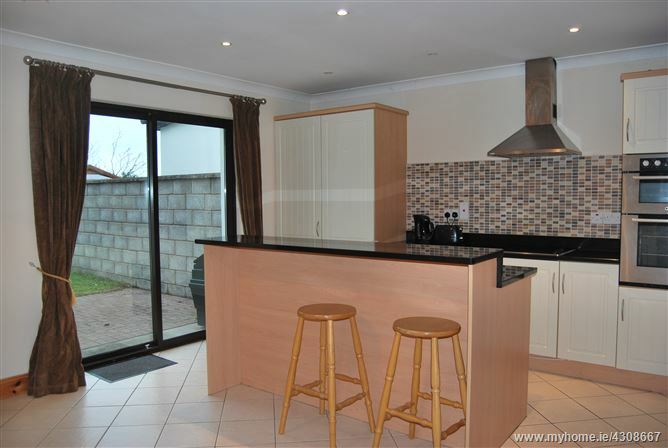 Double glass paneled doors lead directly into the kitchen area. 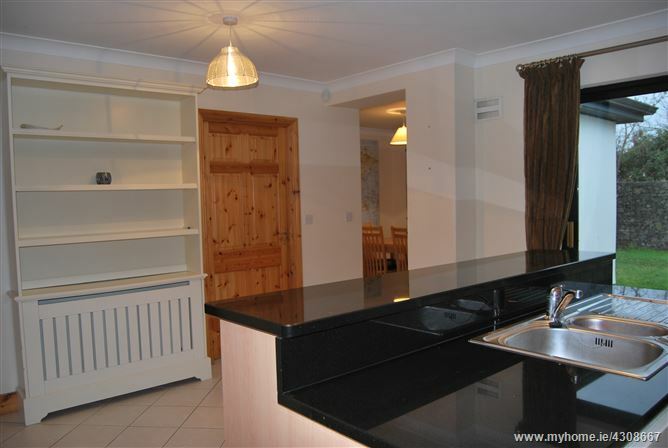 The kitchen has a walk around bench line with ample preparation space and integrated cooking appliances. 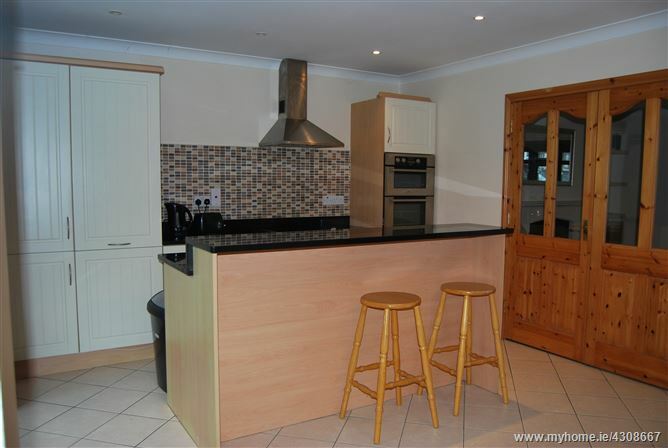 The mosaic style splash back tiling is complimented by a black worktop and neutral floor tiles. 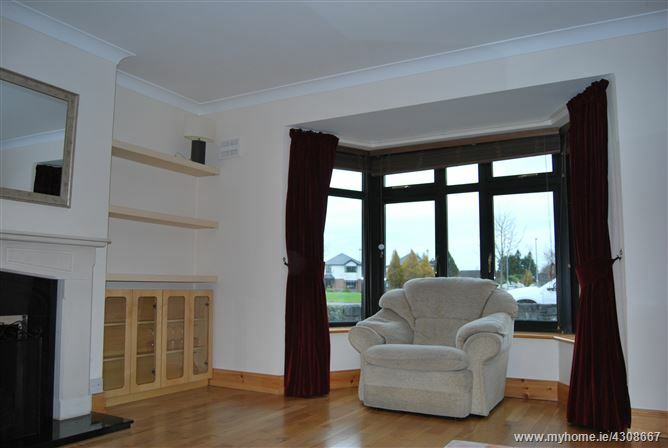 A sliding patio door offers access onto the patio area. 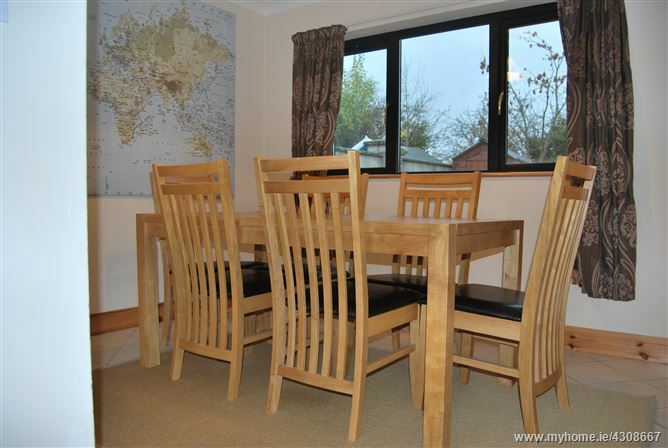 The dining room is located off the kitchen. 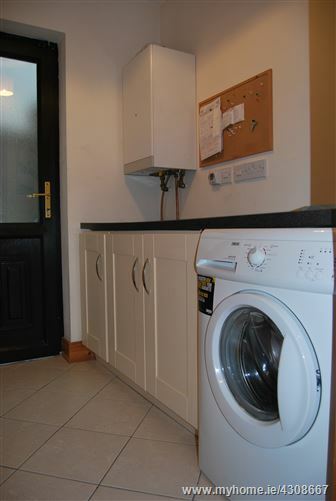 The utility room is fitted with complimentary units from the kitchen, room for washing machine and back door. 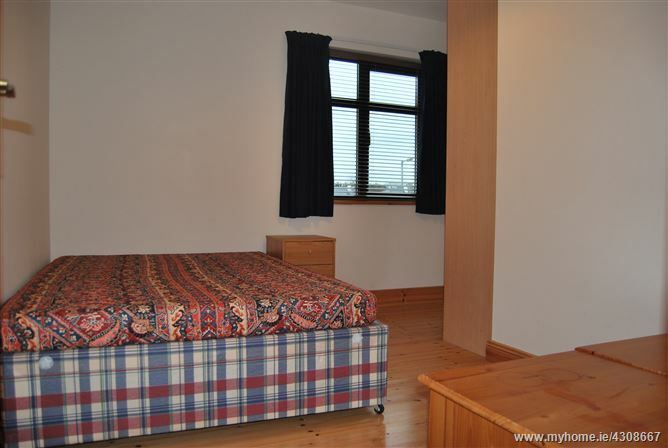 Upstairs there are four generous sized bedrooms with floor to ceiling built in wardrobes. 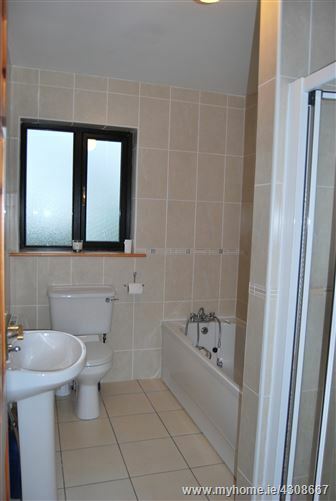 The master bedroom benefits from an ensuite shower room. 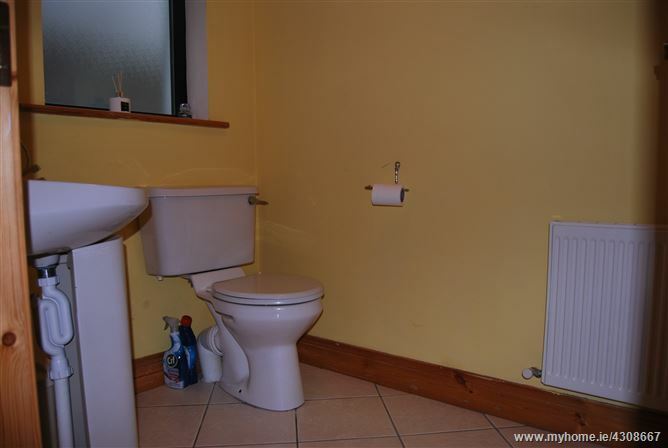 The family bathroom serves the remaining bedrooms. 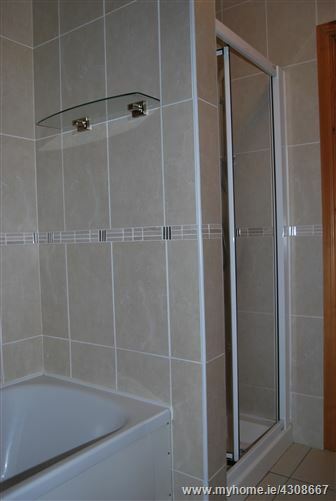 It benefits from floor to ceiling wall tiles, bath and a separate shower unit. 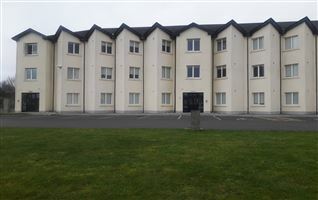 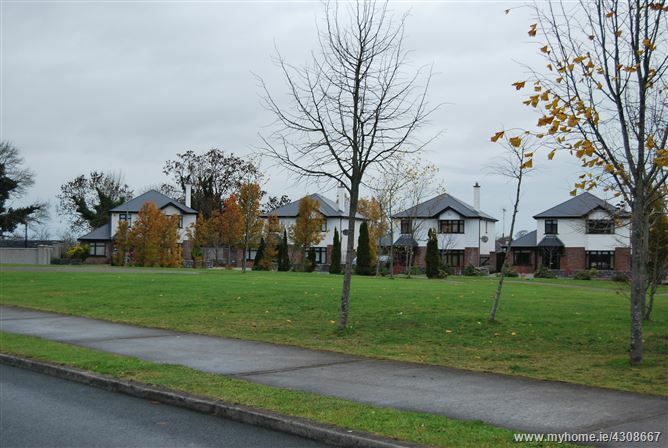 Ard Grainne is a beautifully maintained and landscaped development conveniently located within walking distance of Moate town centre and access onto the Dublin/ Galway motorway. 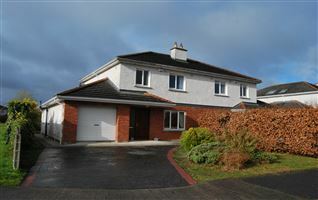 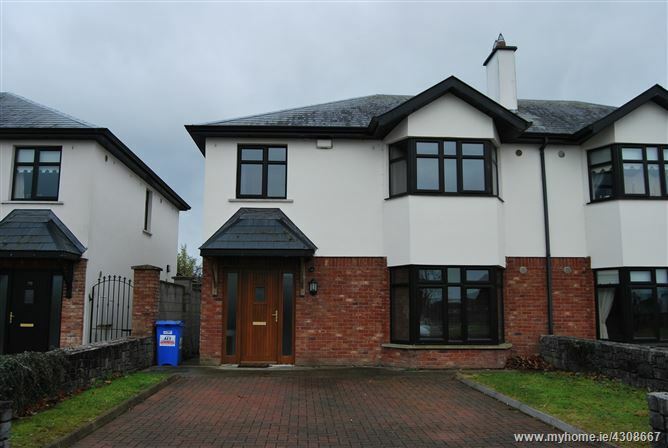 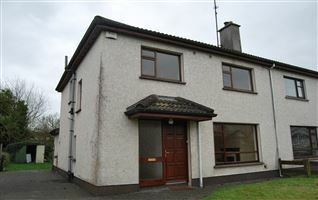 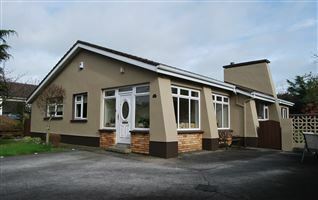 Moate has been a popular location for families due to its wealth of amenities and close proximity to Athlone. 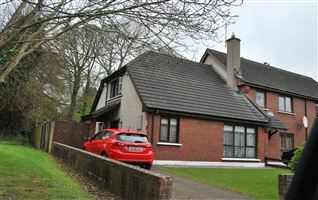 It offers everything a town should need including schools, churches, Supervalu, greenway and the beautiful Dun na Si park and heritage centre. 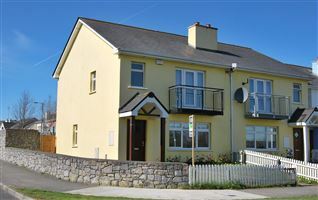 Athlone is just a ten minute drive which is home to two shopping centres, cinema and many other amenities. 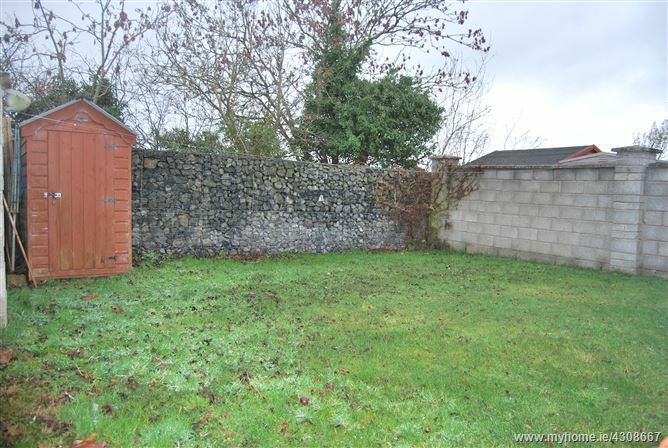 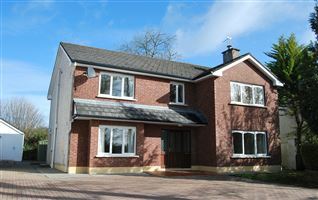 Located on the outskirts of Moate town the development is situated on the right hand side as you head towards Kilbeggan. 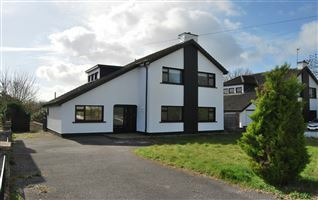 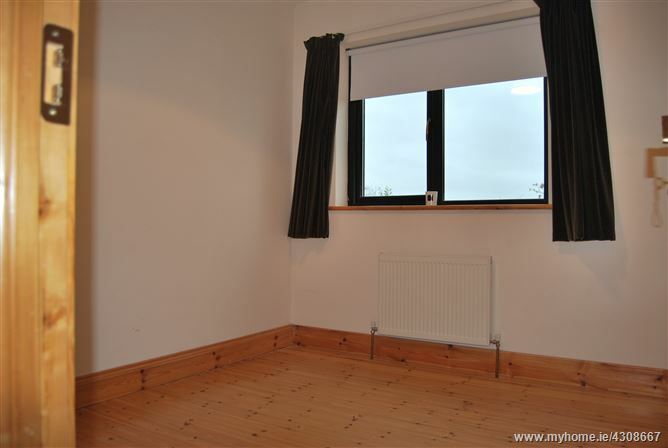 The property is located towards the front of the scheme facing a large green area.